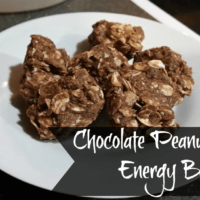 These Peanut Butter Energy Bites were a super easy snack to make! I ended up putting them together on Sunday afternoon during my usual meal prep. The thing I love about energy bites is that they’re small. 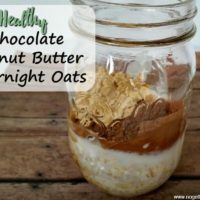 I do my workouts in the early mornings when it’s still too early for breakfast; and to keep my stomach from grumbling at me, I’ll have one of these beforehand. It’s just enough to get me through! 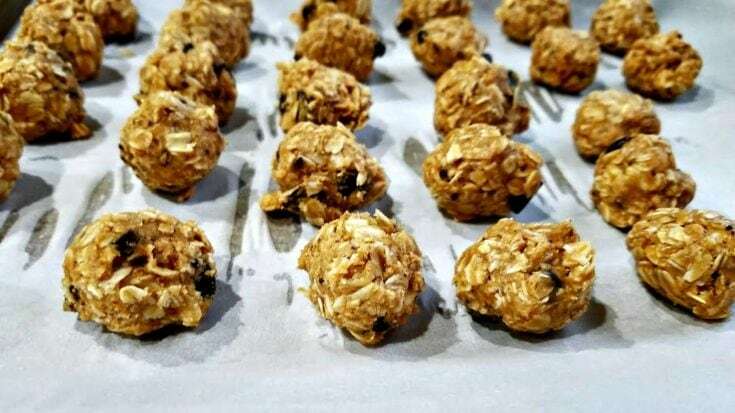 These particular energy bites only contain 4 ingredients- oats, peanut butter, honey, and chocolate chips. Things I always keep in my house. So whenever I feel the need to make these, the ingredients are always there to welcome me. This is the 4 Weeks to Fill Your Freezer challenge, so obviously these freeze well, too. In fact, I always keep my energy bites in the freezer. There’s something about biting into a hard snack, especially the crunch of the chocolate chips. Start by adding all the ingredients in a bowl and mixing them together. 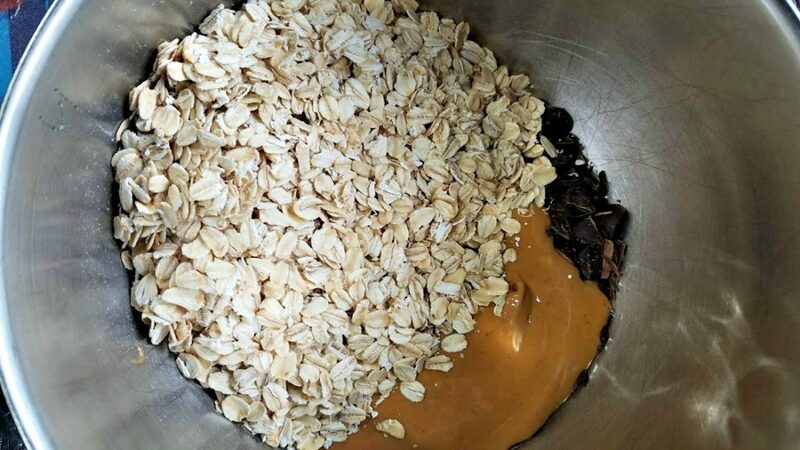 If your peanut butter’s too thick, put it in the microwave for a few seconds to make it easier to mix in. My chocolate chips (Ghirardelli dark) were pretty big, so I like to chop them to make it feel like I’m getting more. It really works, by the way. 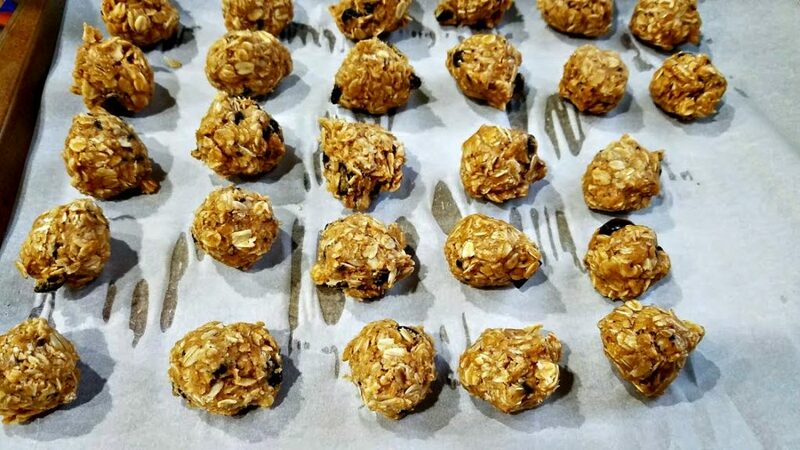 Using a cookie scoop, form the mixture into small balls and place them on a cookie sheet lined with parchment paper. I got 26 out of this batch. Then put them in the freezer; and once they’re completely frozen, just transfer them into a quart-sized freezer bag! Pretty easy snack! And kid-friendly, too. Allison loves having a couple of these with lunch. Need a quick, healthy snack? These Peanut Butter Energy Bites are freezer friendly and portable, great for pre-workout or afternoon snacks! Using a cookie scoop, roll the mixture into small balls and place on a cookie sheet lined with parchment paper. Place in the freezer, then transfer to a quart-sized freezer bag once frozen. I’m definitely making these today! 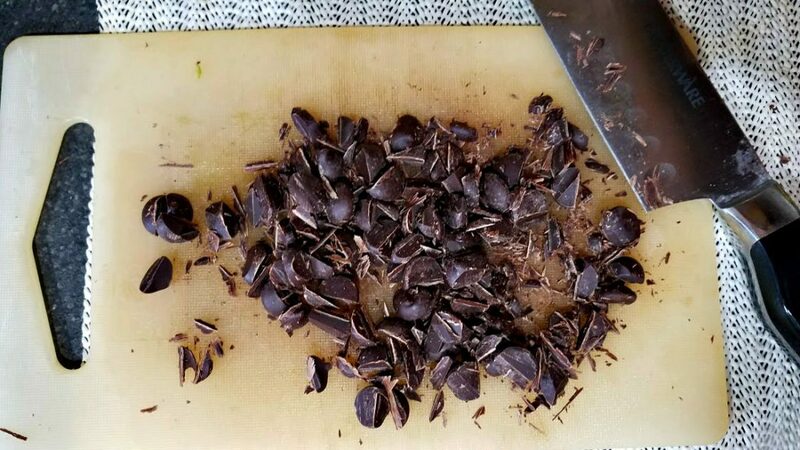 Good idea about chopping the chocolate chips to get more per bite!